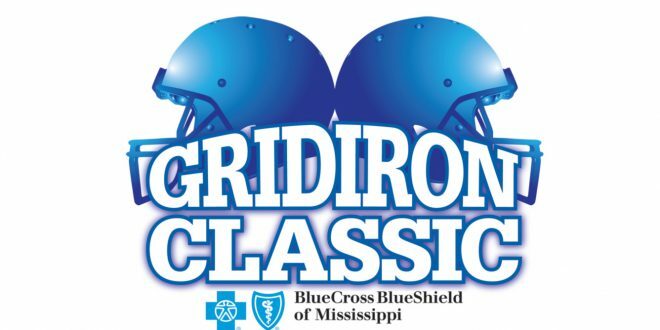 Mississippi High School Football Fans here is your chance to win $1,000 for your school! Winning is easy, the school with the most votes at the end of your team’s championship game wins. To enter, find your school’s keyword here and text it to 55333. Limit one vote per phone number per day. Standard data and message rates may apply.